So this got me curious about all of the health benefits of propolis. I know it works amazingly well for colds and flu but what else can people use it for? I was amazed at the studies and benefits I was able to find. Nitric oxide is a very important substance for heart health. 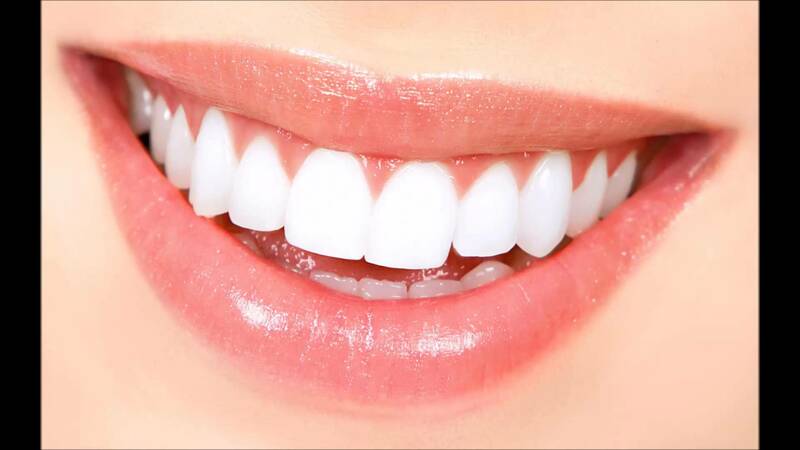 The inner lining of your blood vessels uses nitric oxide to signal the surrounding smooth muscle to relax, thus resulting in vasodilation (the widening of blood vessels) and increased blood flow. Reduction in the bioavailability of nitric oxide plays a significant role in the development of high blood pressure. Without it, you'd have a heart attack. There is an enzyme called Tyrosine hydroxylase (or TH for short) that limits that amount of nitric oxide you can produce. 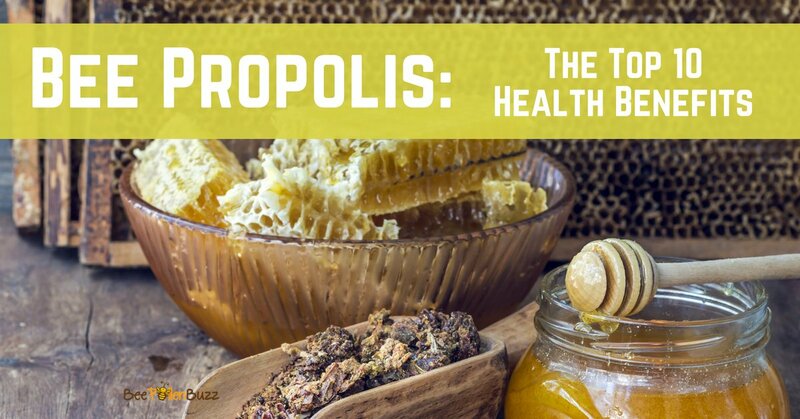 Researchers had a hunch that propolis could decrease TH and in turn, lower blood pressure. So they took a bunch of rats and fed them something called nitro-l-arginine methyl ester for 15 days, to produce high blood pressure. They then fed the rats propolis for the last five days. If you do suffer from hypertension, you may want to also consider using raw honey, which has been shown to lower blood pressure in studies and is more of a sure thing. 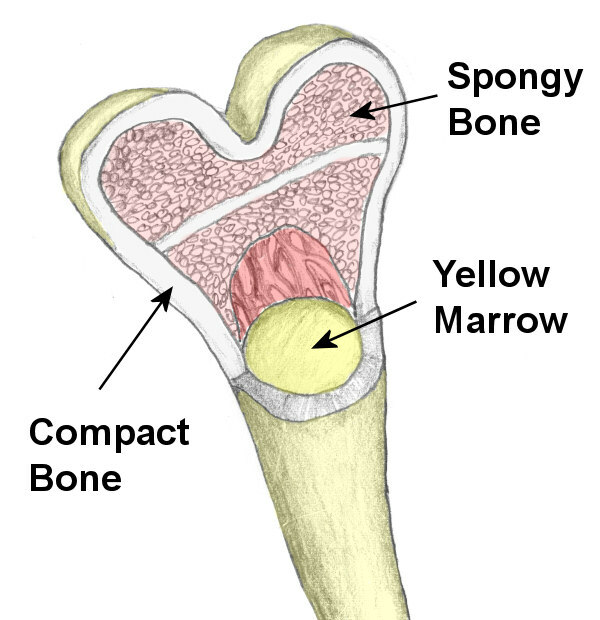 The scientists found that this compound in propolis was very effective at suppressing the inflammatory compounds that cause these bone diseases and even suggested propolis might be a potential treatment for bone wasting diseases like osteoporosis. 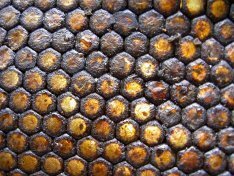 Scientists gave propolis to rats for two weeks and found that it significantly inhibited histamine release from the rats mast cells. Histamine is the compound in the body that makes you sneeze, gives you watery eyes and a runny nose - it generally makes your life difficult. Antihistamines are the main allergy drugs sold over the counter. Prostate cancer is a commonly diagnosed cancer in men. 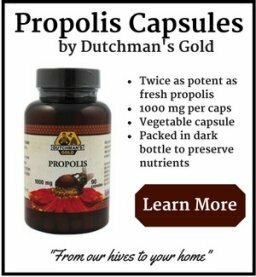 But there is exciting news regarding this deadly disease - one of the health benefits of propolis appears to be that it prevents and suppresses this type of cancer (at least in a test tube). Scientists recently decided to look at the anti-cancer and antimicrobial potential of propolis at the same time. 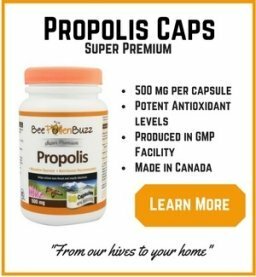 They went on to say that propolis preparations could be used as support to traditional therapy for infection, especially when antibiotics show no activity against these microorganisms. I'll be honest - this study was pretty hard to understand (a lot of big, technical words that were beyond my vocabulary) But, I'll do my best to sum it up for you anyways. And what they found was that yes, propolis did indeed help. The point is, propolis has very strong anti-inflammatory activity in many areas of the body. Inflammation is responsible for diseases such as arthritis, heart disease, Alzheimer's, and many more. Much of the recent research is indicating that one of the primary health benefits of propolis is in fact it's anti-inflammatory effects. The lead researcher stated at the conclusion of the study that CAPE (one of the powerful compounds in propolis) just might promote athletic performance. 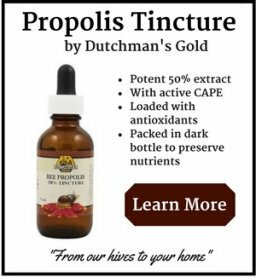 So athletes - take your propolis especially during the summer. It just may give you a safe, natural competitive advantage! This is a benefit I've had personal experience with. 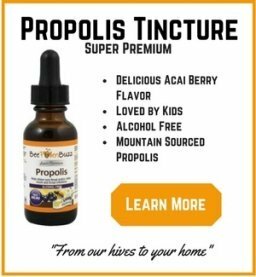 Propolis tincture killed a plantars wart of mine in less than two weeks and its never come back. 1. Journal Clinical and Experimental Hypertension on April 3, 2012.